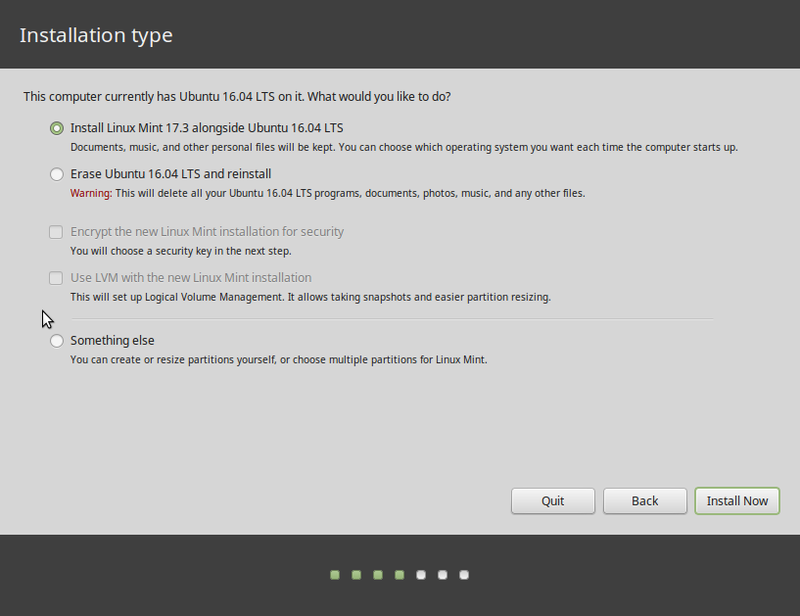 About three weeks ago, I published automated LVM and disk encryption in a pre-release version of what will become Ubuntu 12.10, aka Quantal Quetzal. 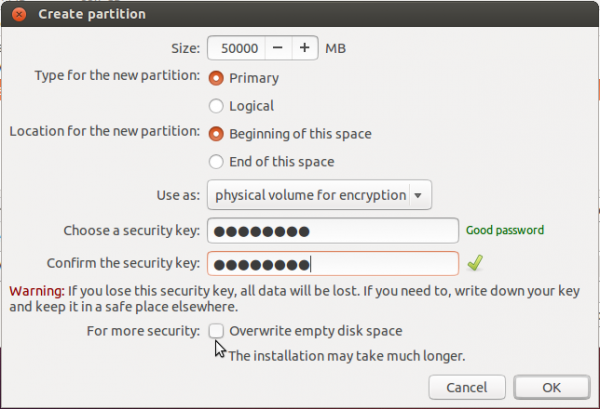 Shortly after, the state of manual LVM and full disk encryption configuration in Ubuntu’s Ubiquity was published. 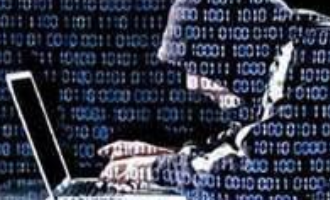 The gist of that last article was that automated LVM and disk encryption were fully supported in the installer, but that manual configuration of both features was not. 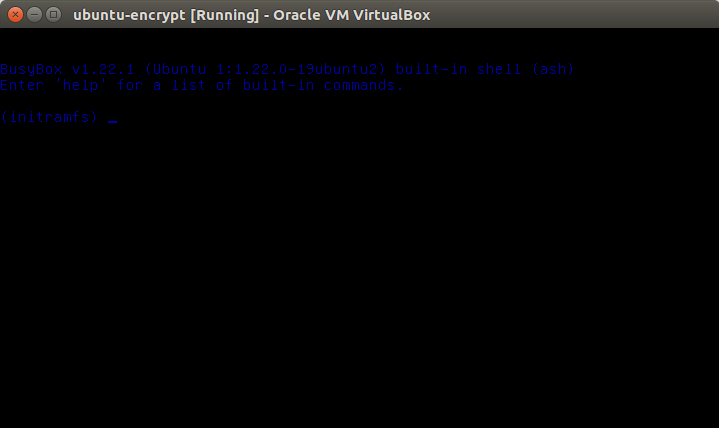 Today, I took another look at a daily build of Ubuntu 12.10 to see how far the coders have come in implementing manual LVM and disk encryption. 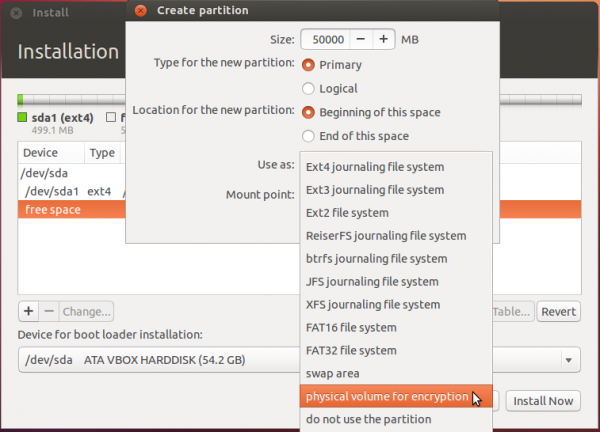 In the partition setup window of the Advanced Partitioning Tool, physical volume for encryption is now a file system option. 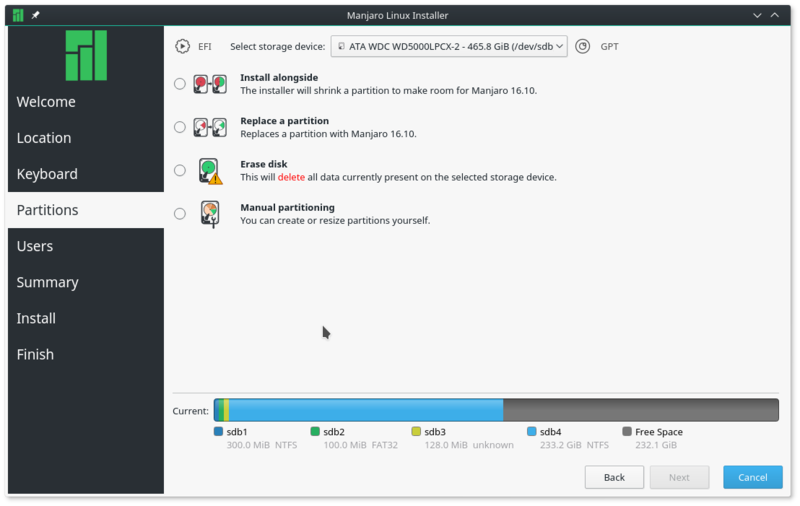 Selecting that option for a partition is like killing two birds with one stone, because what it does is cause the partition to be initialized for use by LVM and mark it for encryption. 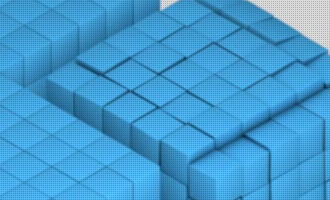 In LVM parlance, a Physical Volume is the equivalent of a regular disk or disk partition that has been initialized for use by LVM. 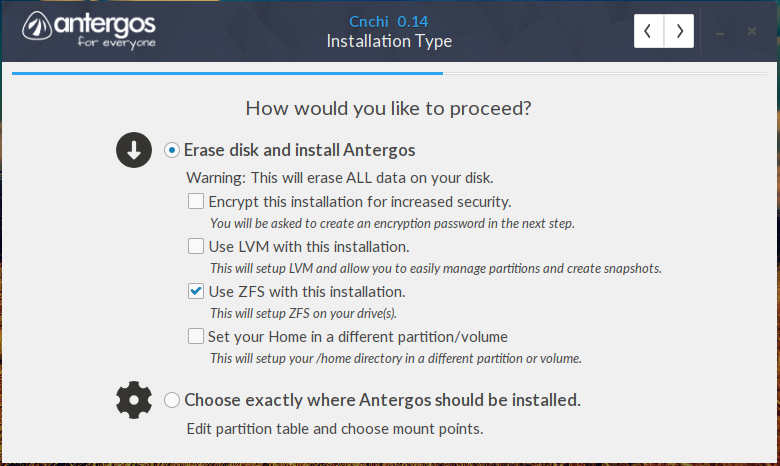 When that option is selected, the installer now prompts you to specify an encryption passphrase that will be used to encrypt the partition. 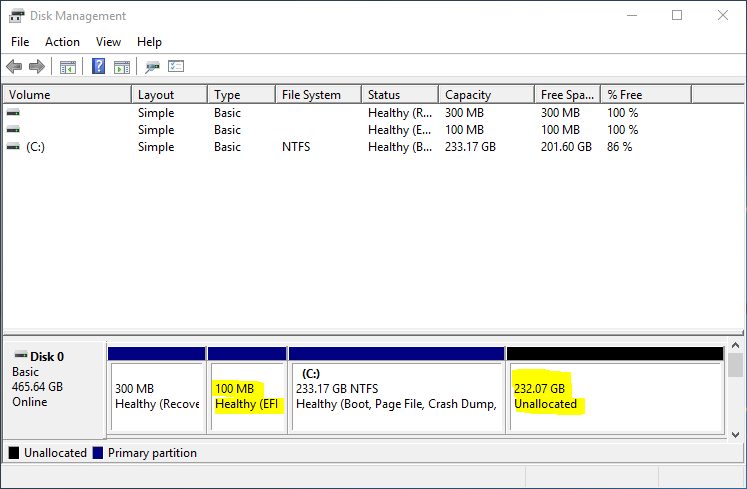 This is what the main Advanced Partitioning Tool window looks like after the partition has been set up for LVM and encryption. And that is where it ends for now. 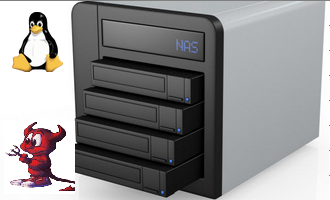 The next step is to allow the configuration of logical volumes, which are the LVM equivalents of disk partitions. 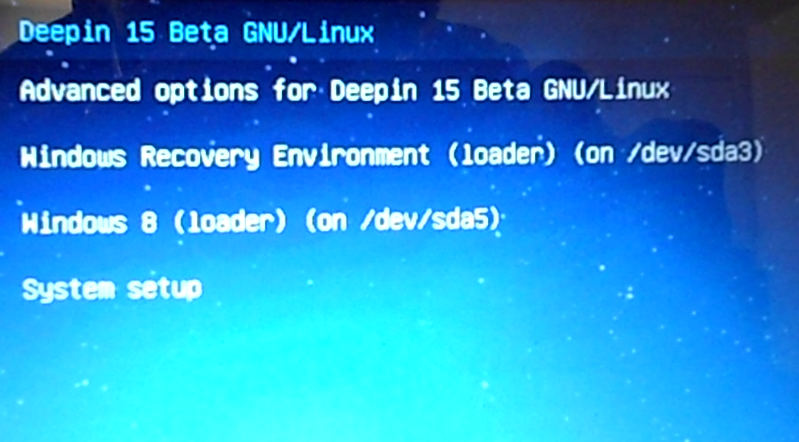 But that has not been implemented. 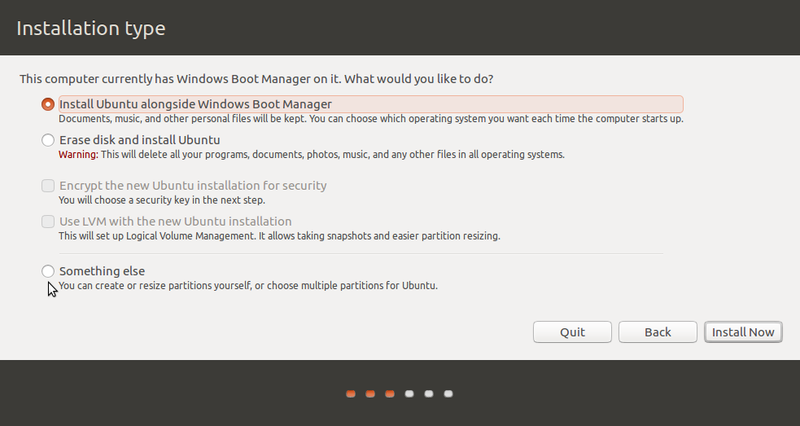 It is still almost exactly one month before Ubuntu 12.10 is released, so there is plenty of time to get that done.